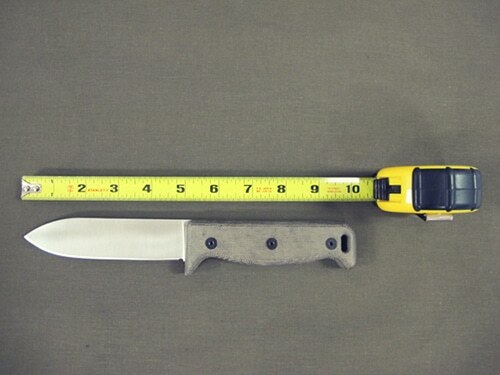 You want a knife that can do it all, not one that’s hindered by form over function. 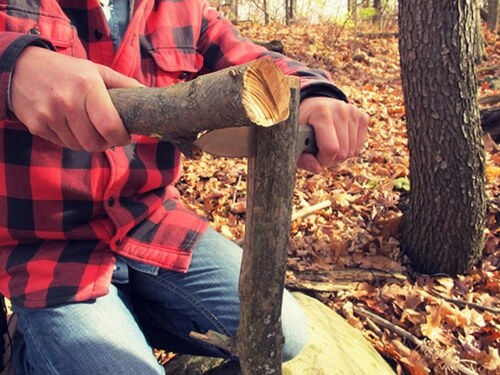 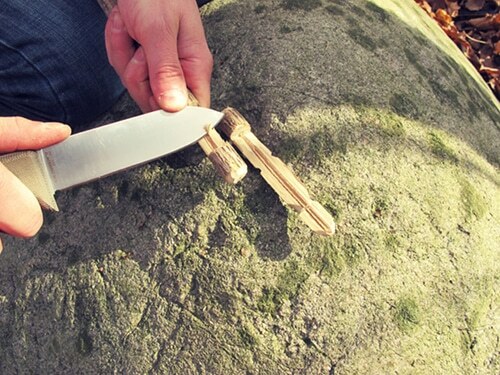 That said, there are always some important things to keep in mind when selecting the ideal survival knife to add to your camping gear, survival kit, or bug out bag. 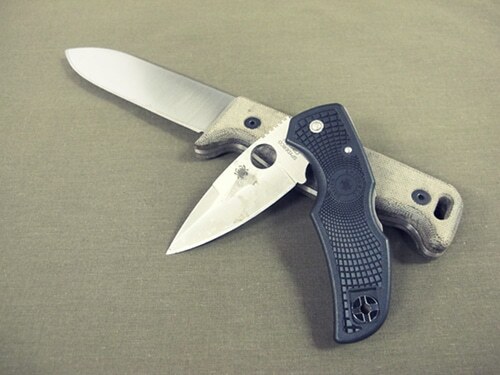 Our friend over at artofmanliness.com does an awesome job sharing how to choose the perfect survival knife.